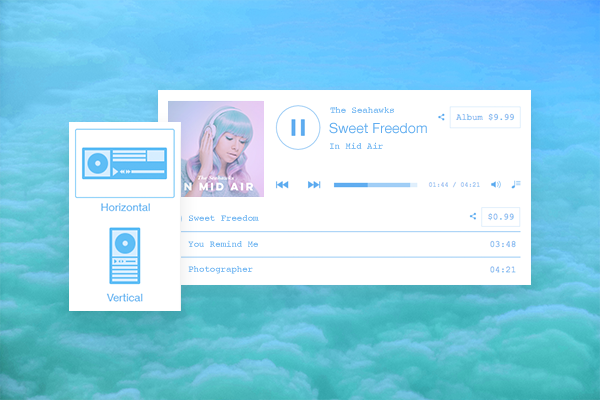 Try Wix Music player's new horizontal layout. 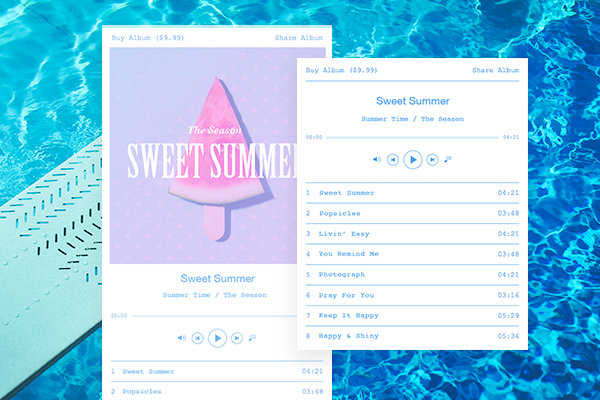 Showcase your music exactly the way you want. Don’t want to display your album cover? Looking for a cleaner look? Choose to hide or show your album cover image, putting more focus on the tracks. Use this feature to copy/paste text in the Editor, inside the same text box and between boxes, keeping the same style. What you copy is what you paste. Columns are the easiest way to create stunning layouts on your site. Create your own easily and quickly or use a stunning preset. Customize the background with videos, images or colors. They look great on every screen. Check them out here. 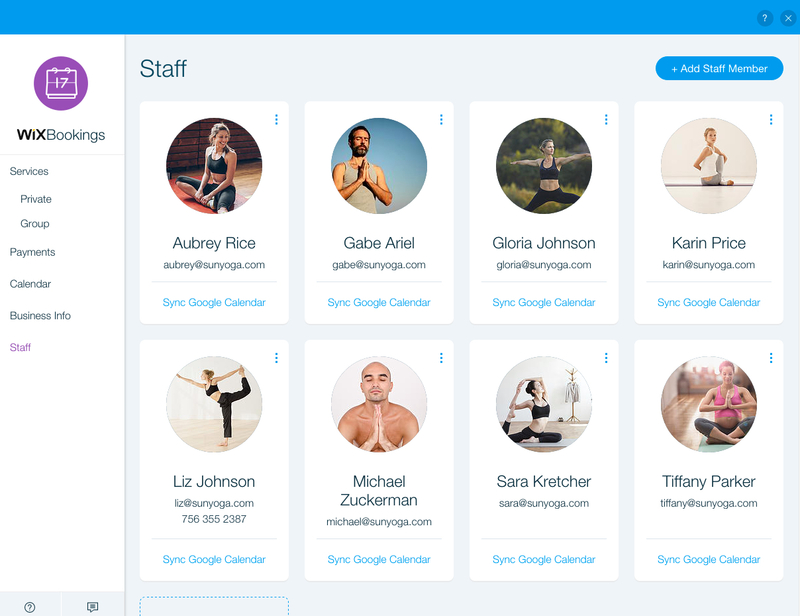 Easily sync your staff members' Google Calendars with Wix Bookings. Click here to learn how to add staff members. 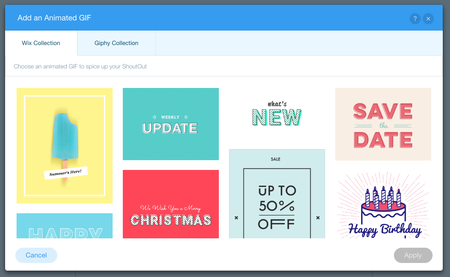 Add beautiful animated GIFs to your ShoutOuts. 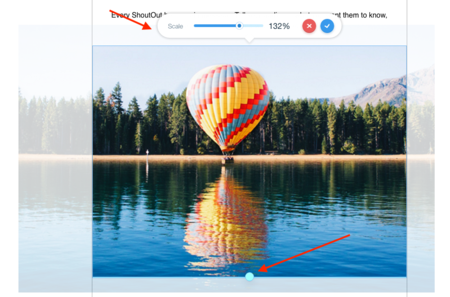 Crop your images in ShoutOut - it works both for regular images and the Mix component. The feature allows you to zoom in/out, as well as move the image around. Customize your online store to load more products in your gallery, add a disclaimer in your cart page, and add a cart to your header.